Our professional staff is committed to helping you achieve your goals for the health and appearance of your smile. 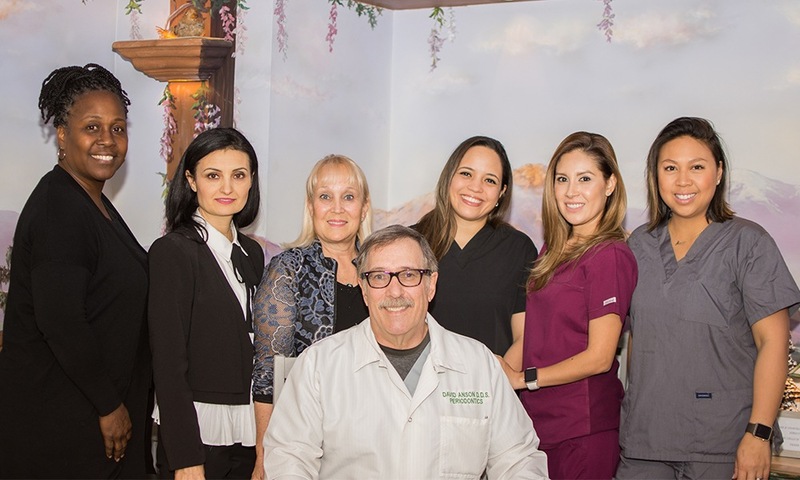 Most of our staff has been with our practice for several years, which we consider a statement of their dedication to providing our patients with the highest level of quality care. Together with you and your dentist, our office will work as a team to help you achieve optimum dental health, and create and maintain your beautiful smile. Renae has been our Office Administrator for over 25 years. 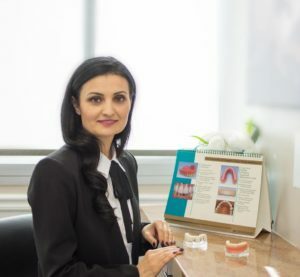 She is also our liaison with our referring dentists and specialists, facilitating a seamless treatment sequence for patients, to ensure that the entire experience is as pleasant and comfortable as possible. Renae enjoys being involved in treatment presentations, which gives her the opportunity to educate patients about quality treatment and how it helps them achieve their goals for the health and appearance of their smiles. Elaine is one of our Office Administrators. She has been with our practice for 15 years, working closely with Renae to make sure that patients receive the exceptional service that has become the hallmark of the practice. Elaine assists new patients; answering their questions and making them feel comfortable. 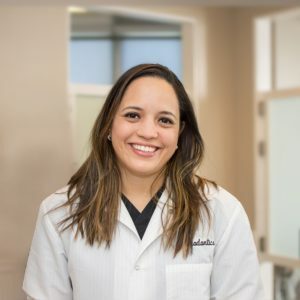 She coordinates treatment appointments and is also an expert in helping patients who have dental benefits obtain the maximum reimbursement from their insurance companies. Armina is our Implant Coordinator and Surgical Assistant. 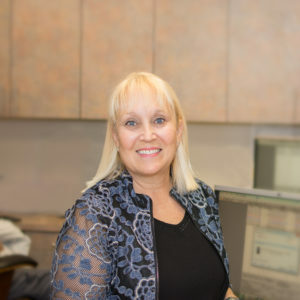 She has been working with Dr. Anson for over 20 years and is highly skilled with dental implant and periodontal treatment. Her extensive experience with surgical procedures helps her educate patients about their treatment and make them feel comfortable. Our patients appreciate her kindness and gentle ways. Armina has a gift for making everyone feel welcome in the office and at ease during their procedures. Adriana is one of our Surgical Assistants. Although she has been with our practice for only a few years, she has rapidly become an important part of our team. She is not only extremely knowledgeable, but she is also kind and gentle, contributing to the positive experience our patients have in the office. We feel fortunate to have two amazing assistants working with Dr. Anson to provide the high quality treatment that he is known for. 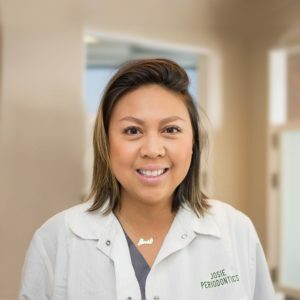 Josie is an outstanding Dental Hygienist, an expert in her field, highly skilled, with extensive experience in periodontal continuing care and dental implant maintenance. Josie excels in her role in helping our patients sustain the level of oral health they have achieved through treatment. She is thorough, yet gentle, a talent that our patients welcome. Josie is another long-term team member who has been with our practice for over ten years. 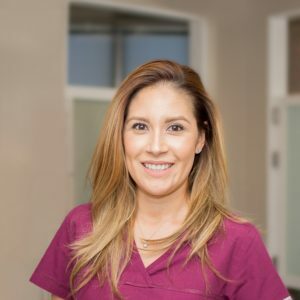 For the past 10 years, Cynthia has worked in the dental field and specifically enjoys the periodontal and dental implant aspect of dentistry. Cynthia moved to the United States from the Dominican Republic 7 years ago, and enjoys supporting and helping provide the best care possible to our patients. 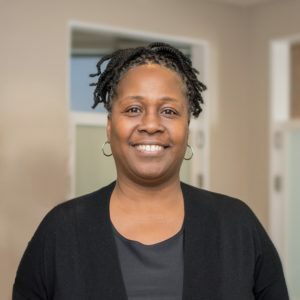 As the newest member of our practice, she has already become an important part of our family, sharing the same high standards in care that contribute to a very positive experience that our patients have in the office. Irene, originally from Mexico, moved to California when she was eight years old. She met her sweetheart in high school; they’re now happily married and have four darling children. Irene is one of our fabulous surgical assistants and has been an assistant for over 11 years. She is highly skilled, very friendly, kind, and so supportive of patients and our team. Her welcoming nature helps set the right tone when helping patients understand treatment and make good choices with regard to their dental health. Dr. Anson's team is here to answer any questions you may have. Call us today at (310) 657-0999.